What does the Bible say about beauty? 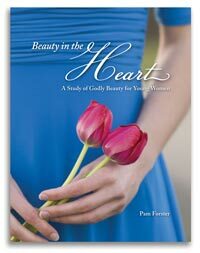 What attitudes does God value in a young woman’s heart? What actions are characteristic in the life of a truly beautiful woman? What attitudes and actions detract from, or even render disgusting, a woman’s physical beauty? Discover answers to these questions while you learn how to mine for the riches that are hidden in God’s Word. Ten in-depth studies focus on godly women like Ruth and Esther, and on what the Bible says about discretion, modesty, adornment, true beauty, and more. Each study is divided into daily assignments (between 5 and 20 minutes per day). Beauty in the Heart contains 86 days of study plus 49 more suggested studies—enough to fuel serious Bible study for more than a year! 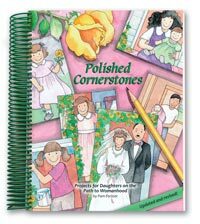 Designed for young ladies age 10-12 and up, these studies are also appropriate for ladies’ Bible study groups, girls’ clubs, and for young men who want to understand godly beauty (alternate questions for young men are included in the back of the book). Some studies in this book were originally included in Beauty and the Pig (2003). This content has been revised and updated. Scripture quotations are from the KJV and ESV translations of the Bible. 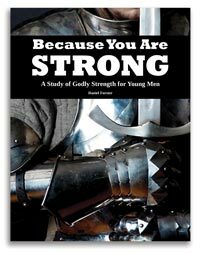 Fifty bloggers from the Schoolhouse Review Crew recently reviewed this Bible study! 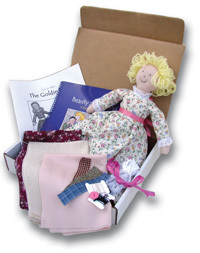 For detailed user reviews, see what these moms have to say.